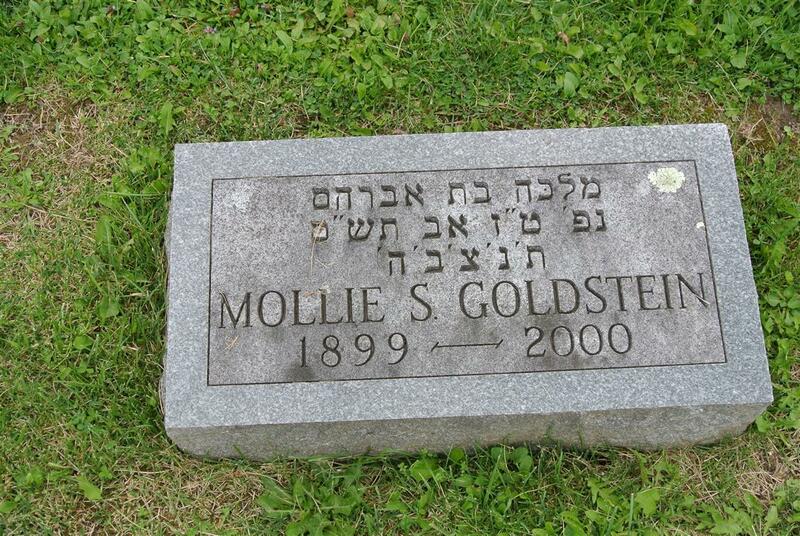 Mollie S. Goldstein, 101, of 4101 E. Genesee St., Syracuse, died Thursday at the Jewish Home of Central New York. She was born in Syracuse. She was co-founder of Goldstein\\\'s Liquor Store, Syracuse, and retired in 1968. She was a member of Temple Adath Yeshurun and its sisterhood, Hadassah, the Jewish Home of Central New York Auxiliary and the Retail Liquor Dealers Association. Her husband, Alfred, died in 1978. 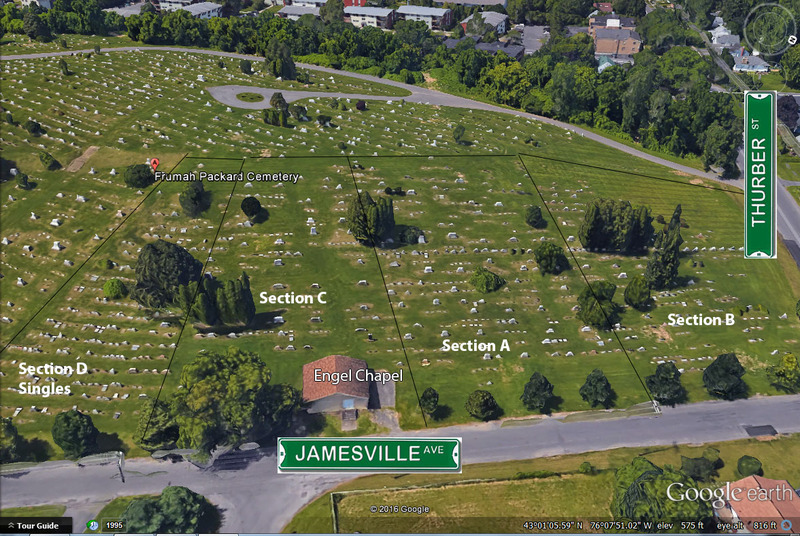 Survivors: A son, Fred of Fayetteville; a brother, Ephraim Shapero of Jamesville; two sisters, Pauline Grossman and Belle Shapero, both of Syracuse; two grandchildren. Services: Were Friday in Frumah Packard Cemetery.